Perth International Arts Festival brings the Museum of Water mobile exhibition to Fremantle Arts Centre for Revealed 2017 to collect your water and stories. 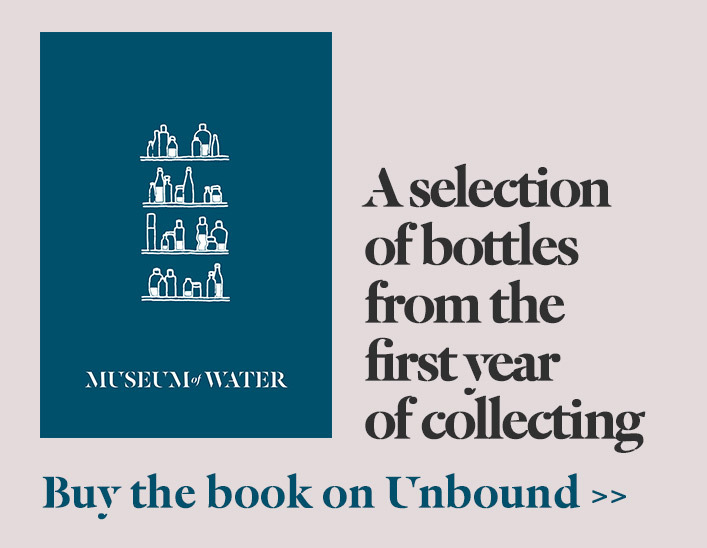 Museum of Water is a collection of publicly donated water that tells stories of the place and people it travels to. It is an exhibition of moments from everyday life – the ritual of our mornings, the first summer rain, the glass of water by our bed, a secret swimming spot. They tell of joyous adventures, family, desalination, irrigation and thirst. Starting on a street corner in London Museum of Water has journeyed across the UK and Europe over the last four years. The WA edition will travel across the state for the next year collecting water along the way from WA people. To donate or view the collection come visit us on the leafy front garden at FAC and bring some water that means something to you. Museum of Water at Revealed is the first of a series of pop-up events that’ll take place throughout 2017. Water collected will be part of a major exhibition at Fremantle Arts Centre in PIAF 2018, before becoming part of the WA Museum’s permanent collection. Please allow 15–30 minutes to speak to a custodian if you wish to donate.